Thursday, October 29, 2015--A free index to over 1.5 million pension records from the U.S. Railroad Retirement Board can now be located online for the first time ever through the Genealogy Quick Look from the Midwest Genealogy Center in Independence, Missouri. 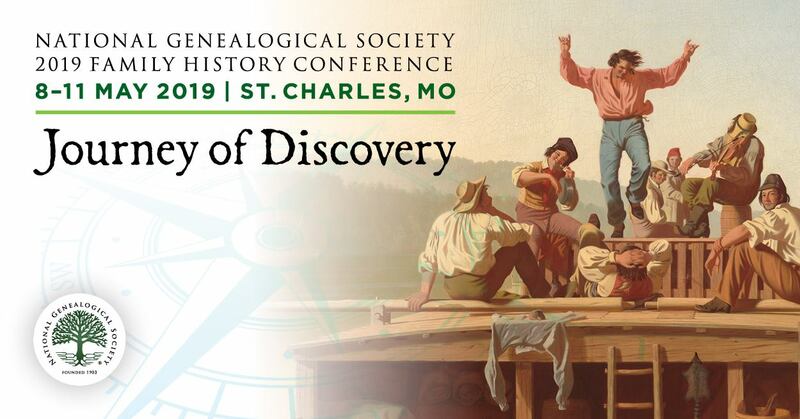 Everyone can access the Genealogy Quick Look by visiting the MGC website at midwestgenealogycenter.org and clicking on the “Genealogy Quick Look” link. The Genealogy Quick Look is a new online service from MGC that allows users to search the indexes of various genealogical resources. These indexes include the large volume of pension records which are housed at NARA’s Atlanta offices, as well as some materials held by MGC. A list of the additional materials is available on the Genealogy Quick Look website. While it does not provide direct access to the pension records, Genealogy Quick Look can provide researchers with important information to locate a pension record held by NARA, and then it directs users to the NARA website to make their requests. In addition to the national railroad pension records which span the United States and range from 1936 through the early 2000s, Genealogy Quick Look provides an online name index to obituary, birth and marriage records from the Independence Examiner newspaper 1900 through 1959; obituaries and memorials from the Kansas City Call newspaper from 1995 to 2001; obituaries from the Kansas City Star in the 1970s; and a number of books. Outside of the railroad pension records, all of these materials are available in print, microfilm, or microfiche at MGC. Staff can provide digital copies of articles free of charge. The materials indexed on Genealogy Quick Look represent a small portion of MGC’s almost three quarter of a million genealogy-related holdings. For example, the Kansas City Call newspaper for the African-American community is available on microfilm at MGC from 1919 through the present. For more information about how the Midwest Genealogy Center can help your family research, visit the website at midwestgenealogycenter.org. Editor’s Note: The Genealogy Quick Look link is in the right side navigation panel. Editor’s Note: Learn more about the U.S. Railroad Retirement Board (RRB) here.